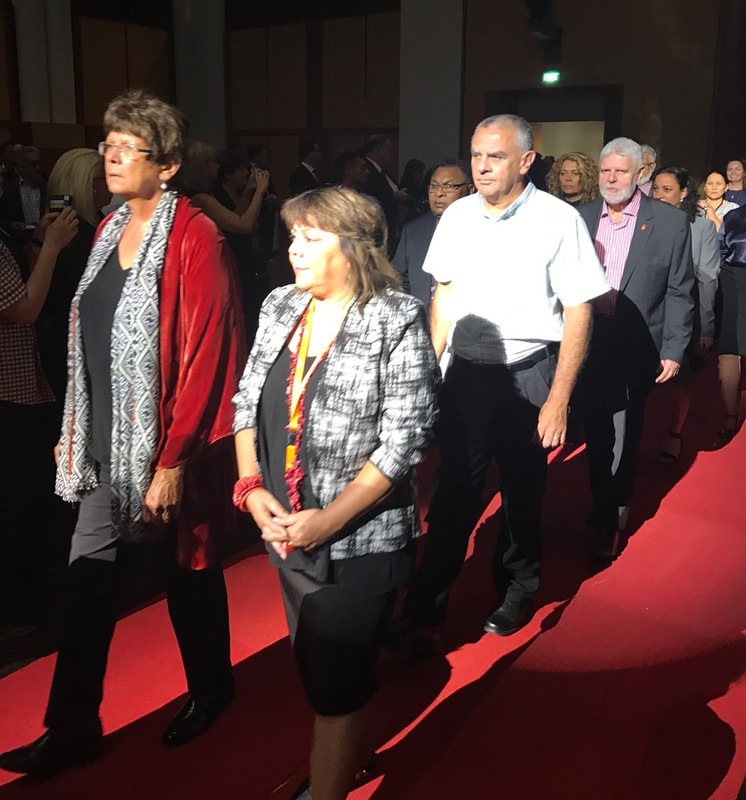 ” Today, when he when he delivers the 9th Closing the Gap report to Parliament, Prime Minister Malcolm Turnbull, and many elected members will likely express disappointment at the lack of progress in closing the Indigenous disadvantage gap. ” It is, we hope, the start of a new relationship with government, a new way of doing things. ” Today, we will bring the Redfern Statement to Parliament, carried in a Coolamon to formally hand it to the Prime Minister to hold in trust on behalf of the 45th Parliament. It is us who witness our elders pass before their time, our children placed in out of home care, and our young people locked up rather than educated. We see our women’s continued experiences of family violence, and wait for our brothers and sisters to have their disabilities diagnosed and supported. We watch our families live in overcrowded houses that are crumbling around them. We have also seen the many reports and inquiries over the years make important recommendations, without the required attention or response from governments. Take the Royal Commission Into Aboriginal Deaths in Custody for example. It contained 339 well-considered recommendations, few of which have been acted on, none of which have been reported on. The incarceration rate for Aboriginal and Torres Strait Islander people was seven times that of other Australians when the Commission did its work 26 years ago, it is now 13 times the rate. There are many such examples. For this cycle of failure to change, government must change what it’s doing. It must look to the torches lighting the path to a better future for our people. Torches like the Aboriginal and Torres Strait Islander health services, legal services, family violence prevention services, child-care, and disability organisations, run by our mob with decades of experience and a deep understanding of what needs to be done. The positive examples are there, but not enough is being done to support, amplify, and empower them. Around 2.5 million episodes of care are delivered to our people by Aboriginal Community Controlled Heath Organisations each year. This is echoed by many of the organisations that are managed by us with a direct link to the communities they serve. This work, of Aboriginal community controlled organisations, stretches out over decades, but has never been properly funded or recognised as an equal partner in developing solutions to the issues we face. We need a new relationship that respects and harnesses this expertise, and recognises our right to be involved in decisions being made about us. We need a seat at the table when policies are developed. During the Federal Election Campaign last year, Aboriginal and Torres Strait Islander leaders from health, justice, children and families, disabilities, family violence protection, and other sectors released the Redfern Statement. It represents the considered views from across those sectors, supported by three major national campaigns – Close the Gap, Change the Record and Family Matters, and some 50 organisations. It was, and is, an entreaty to prospective governments for us to be listened to, engaged with, and for Aboriginal and Torres Strait Islander people to be equal partners in decisions made about us. It is an entry point for government to draw on our collective expertise, our deep understanding of our communities, and lifetimes of experience working with our people. It is, we hope, the start of a new relationship with government, a new way of doing things. At its heart the Redfern Statement calls for greater recognition and representation for indigenous led solutions. This includes recognition of our representative bodies and redirection of funding to our Aboriginal controlled organisations who already working so hard on the ground. 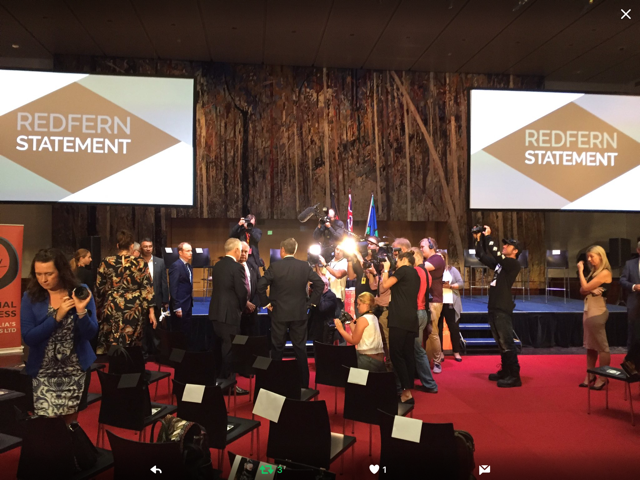 We are seeking a new beginning, a new way of government working with us in an agreed, structured way through the Redfern Statement. We ask no less than this for our people. 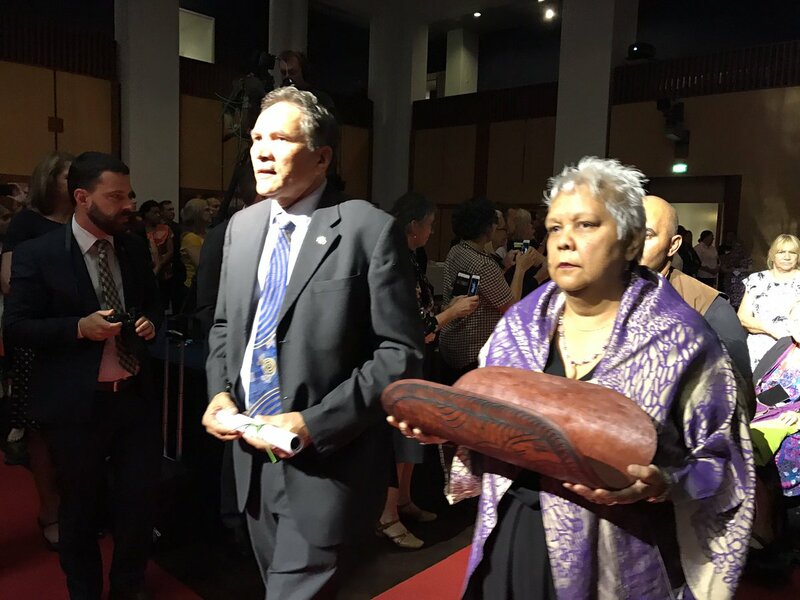 This article is drawn from the speech to be delivered by Dr Jackie Huggins at the Redfern Statement Parliamentary Event in Parliament House Canberra.